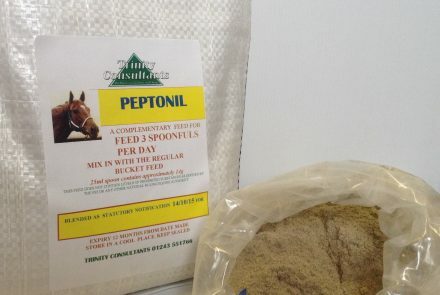 Instructions for use – Feed to all horses or all types and all ages. Particularly to mares from the fifth month of pregnancy onwards and especially during the last three months of gestation. 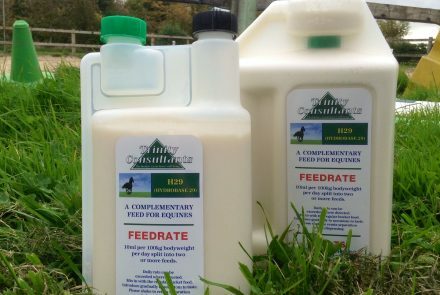 Feed to the mare and foal whilst suckling particularly in the first three months after foaling. 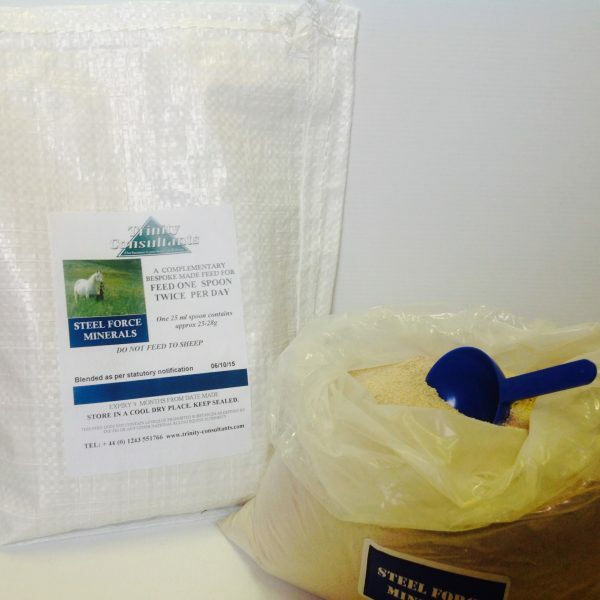 Feed to foals & yearlings on a regular everyday basis and adult horses. Live Saccharomyces cerevisiae EC no R404 0.4 x 109 CFU/g.